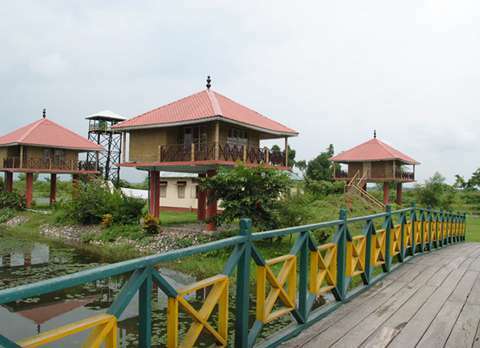 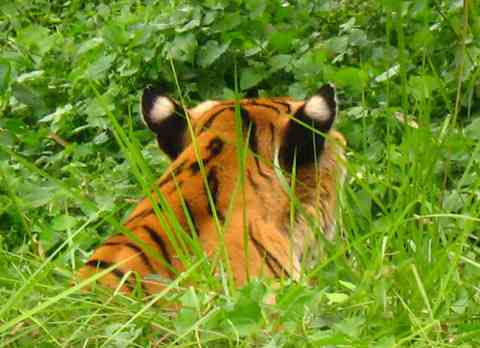 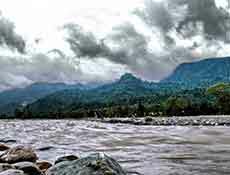 DooarsDooars, blessed with rich flora and fauna has become one of the favored tourist places to visit in North Bengal. 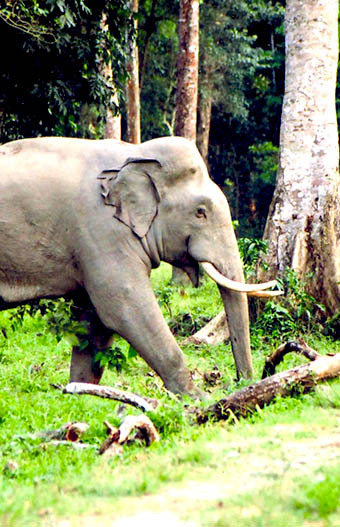 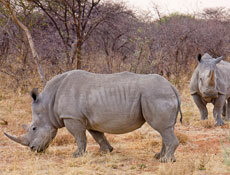 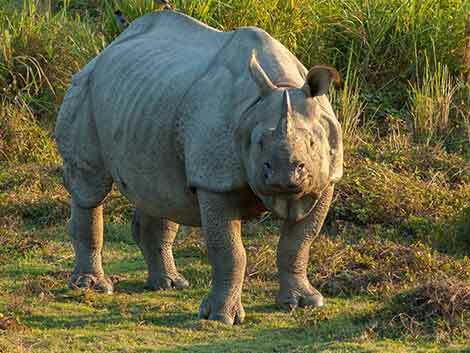 Explore the dense forest of Dooars region and spot the exquisite Asiatic Rhinoceros while enjoying the Elephant Safari in Jaldapara and Gorumara. 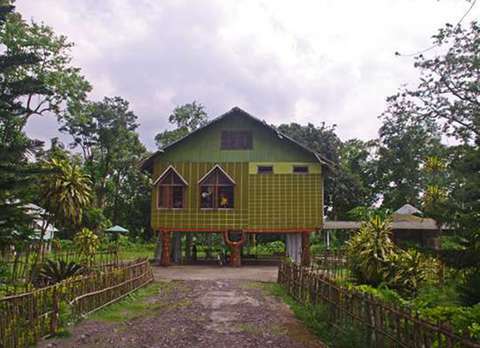 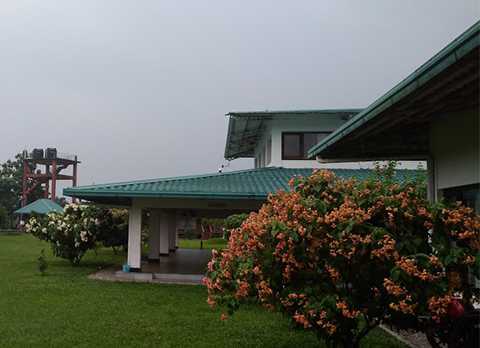 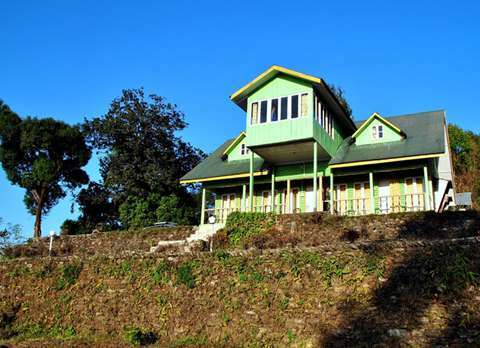 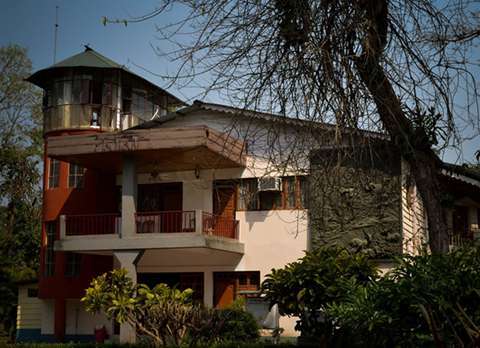 Stay in the Best Government Resorts in Dooars and Budget Hotels and Resorts while enjoying the bewitching beauty of the subtropical forest at reasonable price with the Dooars Tour Packages from North Bengal Tourism. 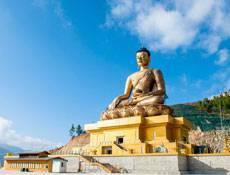 BhutanBhutan, The Land of Thunder Dragon with its mystifying beauty has been one of the world’s best holidaying destinations. 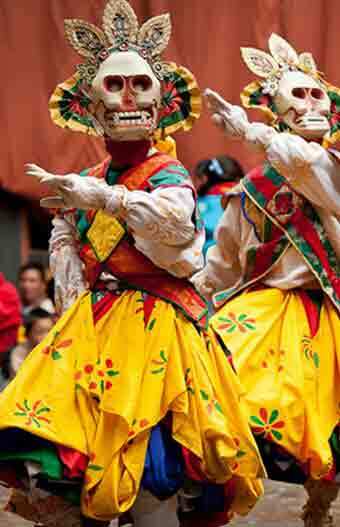 Be engulfed in the cool mountain air in Dochula Pass, traverse through the lively city of Thimphu and learn about the historic significance of Paro with budget friendly Bhutan Tour Packages from North Bengal Tourism. 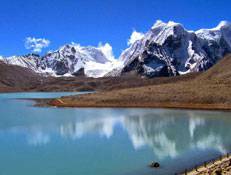 SikkimSikkim, the picturesque land-locked state with its scenic gorges and daunting hills has been one of the favored honeymooning destinations in India. 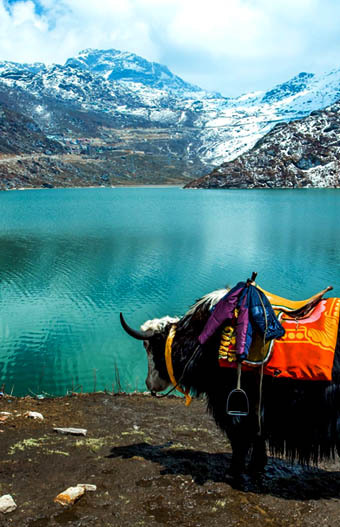 With Gangtok as its capital town, Sikkim has many points of interest like Yumthang Valley, Gurudongmar Lake, Nathula, Pelling and more which are blessed with ethereal beauty. 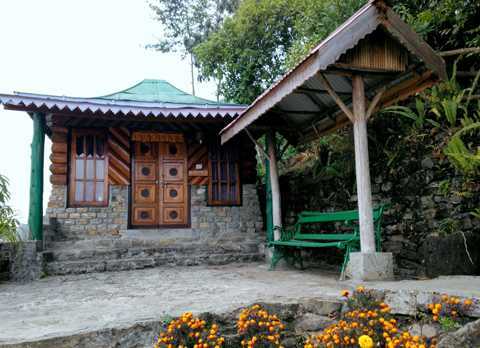 Visit all these amazing and interesting points of Sikkim and experience the Authentic Sikkimese Hospitality with affordable & tailor made Sikkim Tour Packages from North Bengal Tourism. 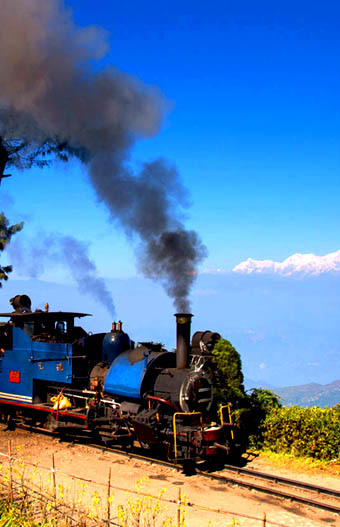 DarjeelingDarjeeling, reckoned as the "Queen of Hills" is famous for its Aromatic Darjeeling Tea and panoramic view of Kanchenjunga in the whole of North Bengal Region. 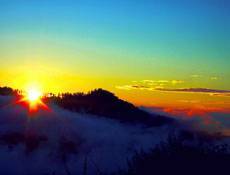 Behold the astounding sunrise from Tiger Hill and catch the bird's eye view of the famous Tea Gardens of Darjeeling while riding the Darjeeling Ropeway. 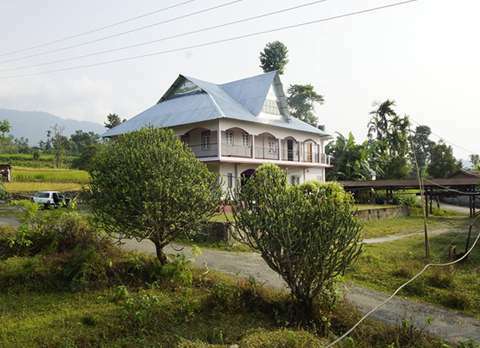 And you can experience it all with the Darjeeling Tour Packages from North Bengal Tourism. 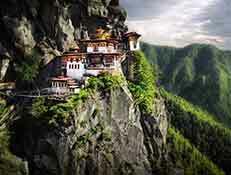 Travel with us to Wander, to Explore, and to Discover the True Beauty of Bhutan, Darjeeling, Dooars and Sikkim. 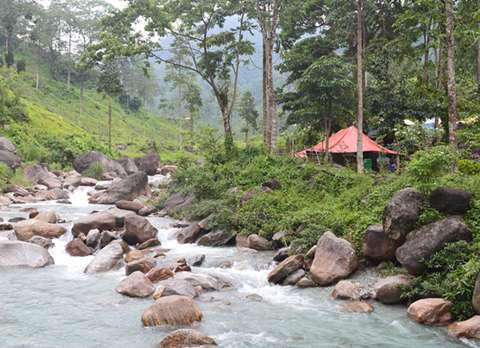 Visit the most Popular Offbeat Tourist Places in North Bengal, specially for Leisure Tours to spend some quality time midst the Alpine Forest and Daunting Hills. 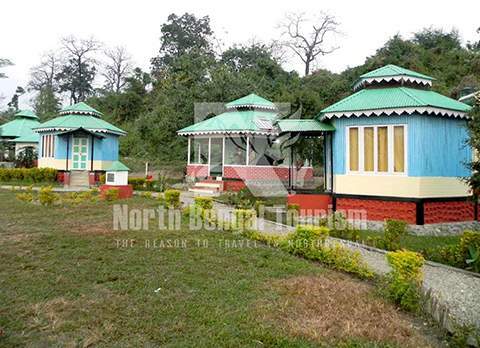 Are you having any plan to visit North Bengal? 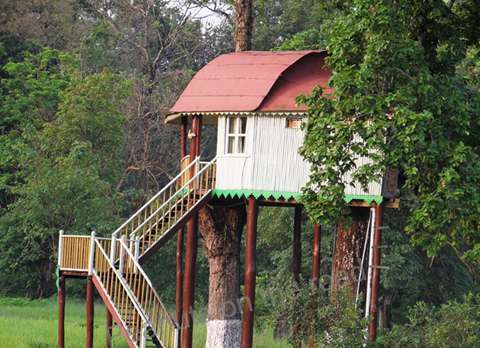 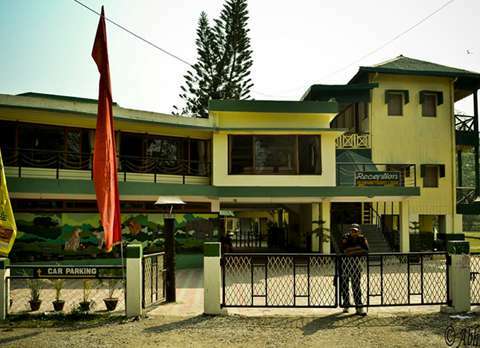 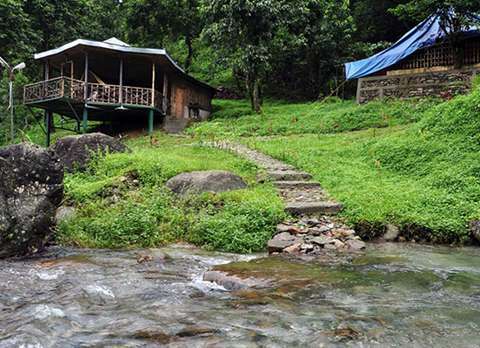 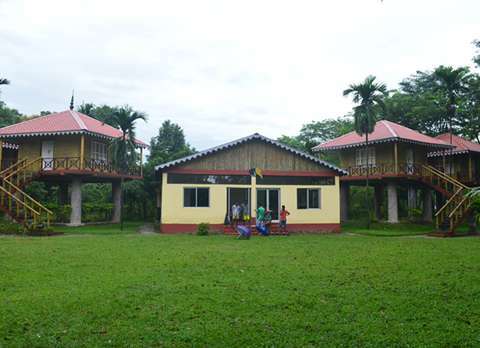 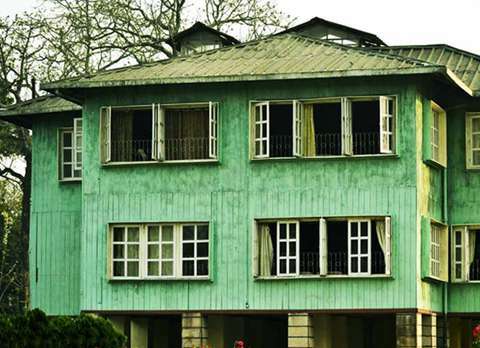 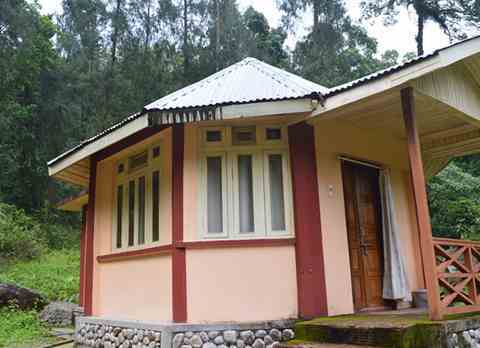 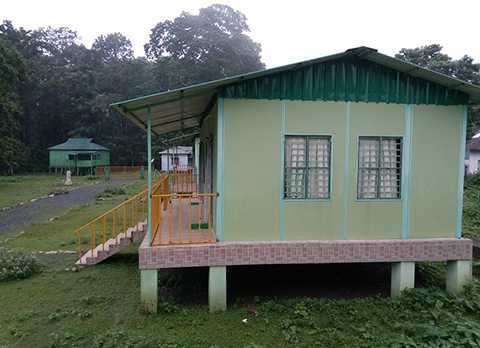 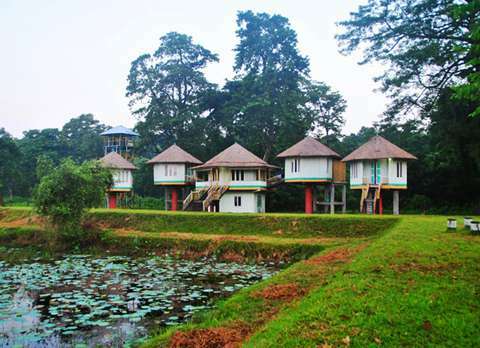 Government Resorts in North Bengal not only provide best locations to stay but also offering Jungle Safari, Elephant Riding, Tribal Dance, Tree House accommodation, Bullock-Cart Ride and many more. 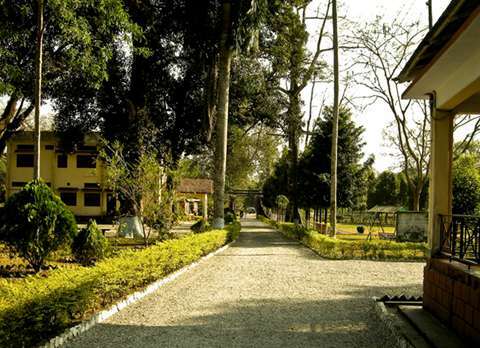 So make your Holiday more unique by booking a Government Resort in Dooars today. 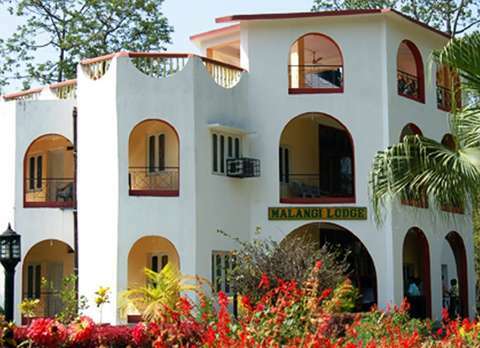 We aspire to provide the best services and satisfy the needs of every guest we attend, whether it be a honeymoon tour, a family tour, a group tour or an educational tour. 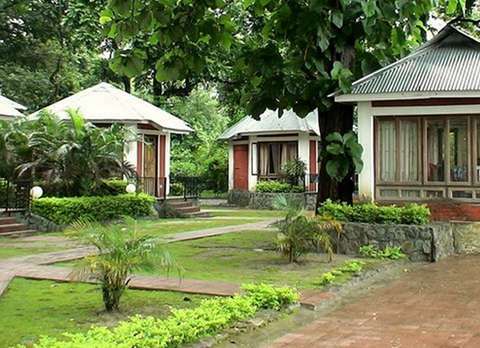 Here are some reviews given by our guests about our services and assistance. 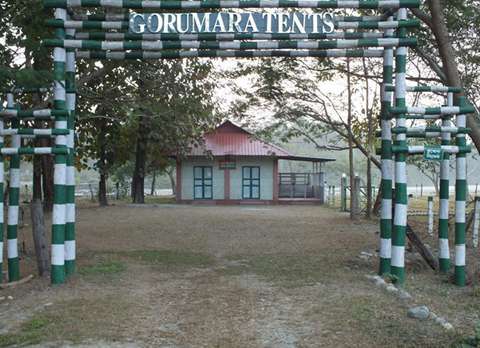 Travel anywhere in Bengal in comfort with us.